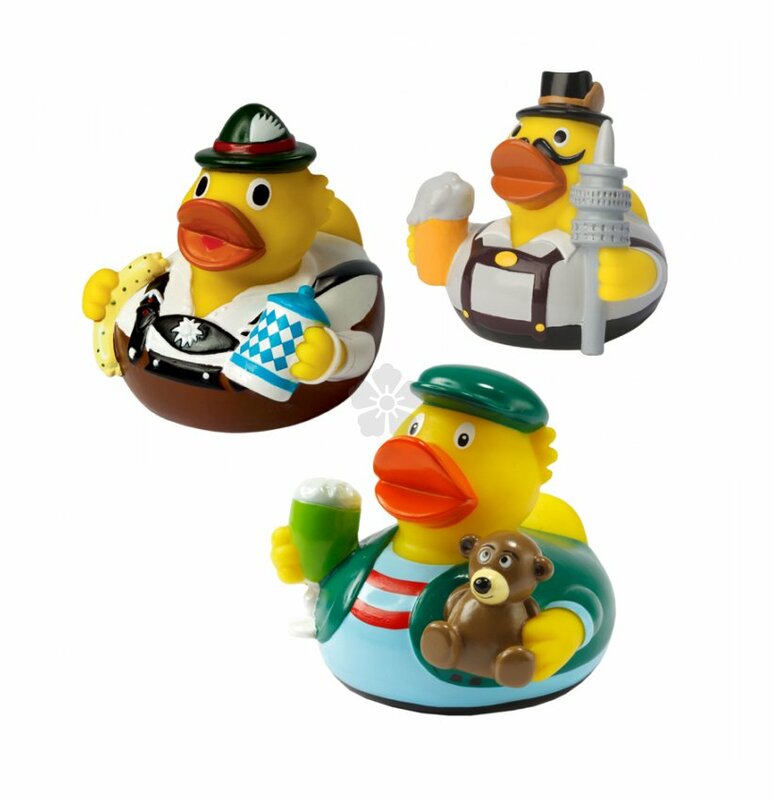 Tailor your promotion to your local area or event attendees with our CityDucks. 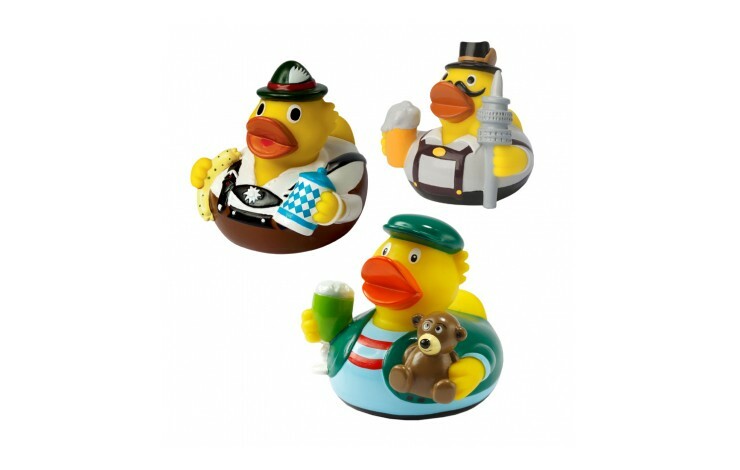 Made to reflect a wide range of European cities, our CityDucks make great novel gifts and ensure that you will be talked about well after your event! Custom printed with your design to the front breast as standard. Wide range of European cities covered! Unique and novel - Great talking point.